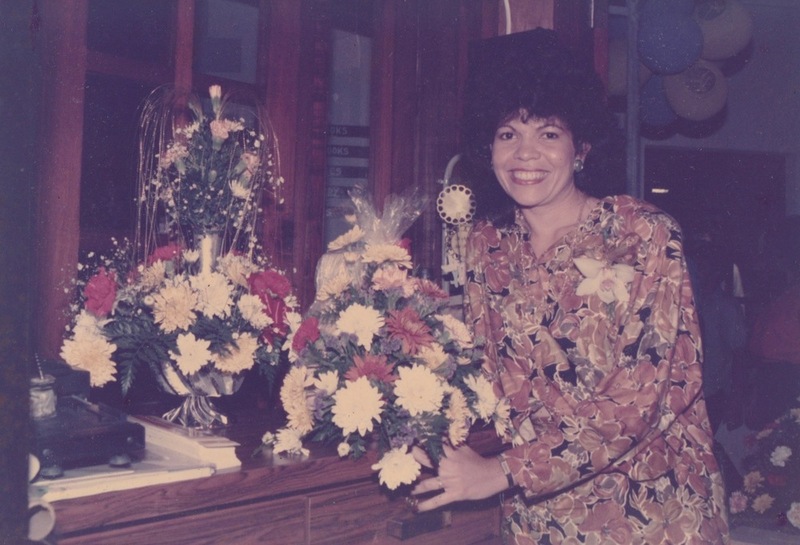 Since 1959, Jardin Caribe Flowershop has been providing the community of Aruba with all floral needs. A second generation family business that has always put customers at the center of what it does. The mission of Jardin Caribe Flowershop is to have skilled staff members that serves quality floral products and exceptional services which exceed its customers expectations. The vision of Jardin Caribe Flowershop is to become the recognized local leader in its targeted market for flower arrangements, wedding flowers, delivery services, and wholesale dealership. We also try to be a customer service leader in the floral industry by establishing strong relationships among both local and international businesses & individual clients.